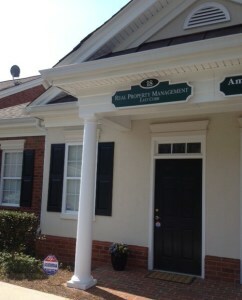 Real Property Management East Cobb is the local expert. Our unique capabilities enable us to manage your metro Atlanta area properties with the same expertise and reliability that we employ on a national level. This mix of local market knowledge and nationwide reach are what set us apart in the property management industry. 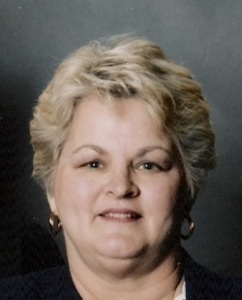 Ann Collins is the Owner/Broker for Real Property Management East Cobb and has been active in the real estate industry for more than 35 years. Since purchasing the franchise, Ann oversees operations including client relations, business development and financial oversight. An active member of the Cobb Association of Realtors, she earned a Certified Real Estate Relocation Professional (CRP) designation and completed NAARPM Series Courses – Office Operations for Residential Property Management and Marketing Residential Property Management for Lease. She was awarded Outstanding Relocation Professional of Atlanta and received the Outstanding Agent Award for excellent service and quality property valuation reports delivered. Tami Collins is the General Manager for Real Pr operty Management East Cobb. She is a real estate agent and active member of the Cobb Association of Realtors and NARPM. Prior to becoming a real estate professional, Tami had over 20 years of experience in marketing communications for the financial and software industries. Vic key Campbell is the Leasing Agent for Real Property Management East Cobb. Vickey is a real estate agent and active member of the Cobb Association of Realtors. With her extensive customer service experience, she is an excellent “first responder” with owners, tenants and prospects. A retired USMC Lt. Colonel, Ray Collins is a real estate agent and active member of the Cobb Association of Realtors. He works part-time for Real Property Management East Cobb showing properties to prospective tenants and conducting property inspections. Sharon Senn is the Director of Finance for Real Property Management East Cobb. In that capacity, Sharon is responsible for overseeing the company’s financial operations and is the liaison with the corporate accounting department.